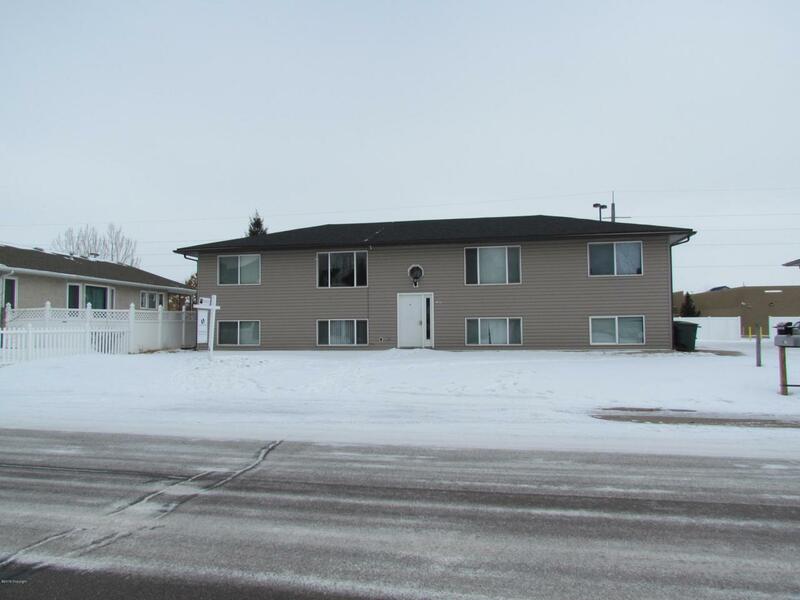 Great opportunity to own investment property in Gillette. This remodeled 4 plex is centrally located and a great way to real estate investing. Rental history available upon request.